SafeDinar.com proudly offers exchange services for the Vietnamese Dong (VND). If you would like to buy or sell VND, you have come to the right place: A 12-year exchange service with an A+ BBB rating. The Vietnamese Dong has been issued by the State Bank of Vietnam since 1978, but its origins date back to pre-united Vietnam. In 1946, the original Dong was introduced as a replacement for the French Indochinese Piastre by what became the government of North Vietnam. In 1953, the rival entity which became South Vietnam began offering its own version of the Dong. The unification of Vietnam brought about the unification of the Dong as well. This "modern" Vietnamese Dong is the sole variety of VND exchanged on SafeDinar.com. Whatever your needs, our role as a currency exchange is to facilitate your transaction as quickly as possible. Whether you select our two-day or overnight FedEx shipping options, we work to deliver your currency at the best rate possible. How Much Is The Vietnamese Dong Worth? The rates we offer are determined by the current exchange rate set by the State Bank of Vietnam, inventory, market demand, and other factors. If you are not confident that now is the right time to purchase VND, consider signing up for our exchange rate alerts, a free customizable service which notifies you by email or text when the VND falls below or rises above a certain exchange rate. What Concerns Should I Have Before Buying VND? As always, we advise our customers to be mindful of whom they are taking advice from before buying or selling currency. Read our blog post about staying safe when trading currency to learn more. Additionally, we strongly recommend customer pay close attention to the rates they are receiving for their exchange—how far above or below they are from the official rate, and how they relate to past rates. Consider reviewing our dedicated VND page for more information. The FAQ below should handle many of your VND-related questions. If not, simply click the chat bubble on the bottom-right of your screen to make use of our live chat service, or contact us directly via email. ✔ Rates - With a current buy rate of $54.09 / 1M VND, we offer the most competitive price on the web amongst other reputable dealers. ✔ Confidence - When buying currency, knowing the reputation of your seller is the best way to ensure a safe, secure transaction. With over 14 years in business, SafeDinar.com has an excellent customer service rating - we post customer feedback, which is updated on a daily basis. As a registered money business service (MSB), you can count on us to facilitate your transaction in full compliance with State and Federal laws applicable to Currency Exchanges. 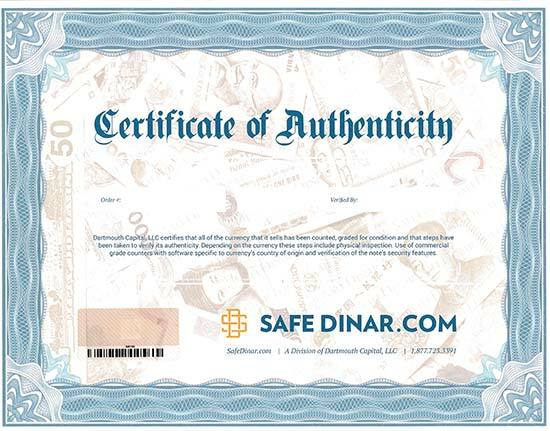 Currency is processed via state-of-the-art currency handling machines and your purchase includes the SafeDinar.com Certificate of Authenticity. 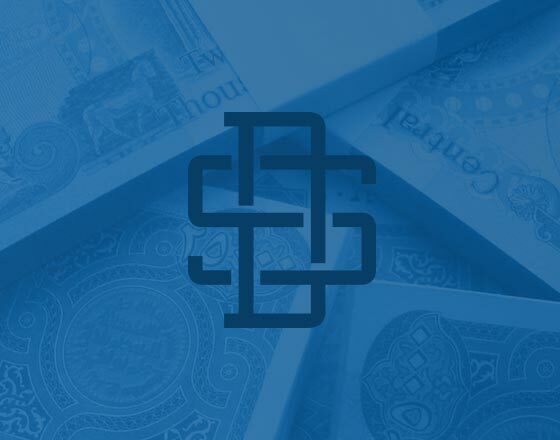 ✔ Information - Safedinar.com provides superior service in part by staying up to date with regional, political, and economic news and changes to the local currency market. We're helping you to stay informed with a free, dynamic Exchange Rate Alert service. You can now set parameters for any currency we exchange and receive alerts by email when changes occur. Additionally, we offer a constantly updating currency dashboard to provide a central location for rates and changes, useful information, and market data in a number of currencies. ✔ Access - Don't go it alone! Need to ask a question? We're here to help. In addition to ordering through our easy-to-use, secure interface, you can contact us directly at our offices at 877-723-3391, or by email 24/7. We can answer questions about the order process, and assist with every aspect of the purchase or sales process. To receive updated news about our company and the currencies we offer, you can sign up for our newsletter.